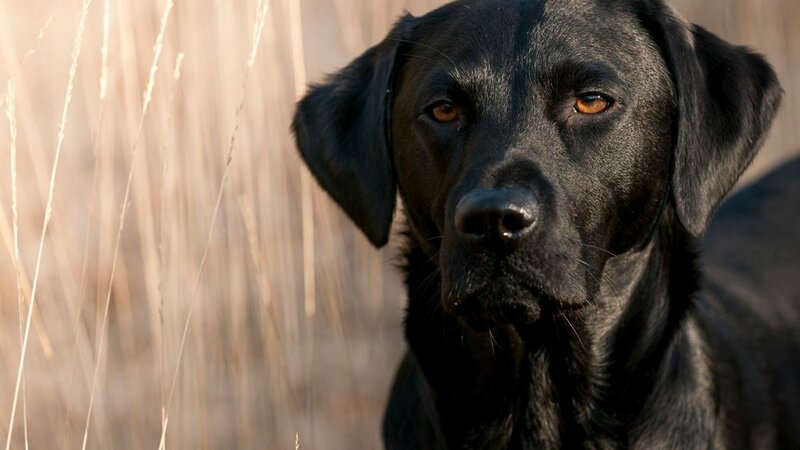 Retriever training for hunting, hunt tests and field trials. Tip #2: Make sure your dog knows what you are asking him to do. This tip will blend into the next several tips regarding communication. Many trainers assume their dog knows a command and should therefore respond accordingly. But there can be other factors that are getting in the way. In previous articles I have discussed sending mixed messages to your dog, such as trying to sound upbeat when your body language clearly shows anger. When you do this your dog has to try to decipher what you are actually trying to say and they can get confused by the mixed messages. Dogs are place orientated. This means that just because she understands a command in the house doesn’t mean she understands it outside. Another example, just because he knows SIT when he is next to you, doesn’t mean he understands SIT when he is 100 yards away from you. This is where training is vital to make sure you dog truly knows what you want her to do. As your dog’s trainer, it is your job to teach each command and make sure that they understand exactly what you mean and what is expected. Be careful not to sending mixed messages which can hamper the communication and learning. Continually ask yourself, “Does my dog know exactly what I want him to do?” This will help you be more aware of them, as well as simplify and expedite your training. Next week I will continue with another tip for ultimate retriever training, till then happy retrieving. *Offer good on any program 3 months in length or longer. Live ducks, pheasants and pigeons will be included in your monthly training costs instead of billed separately. Birds usually run anywhere from $150-$200 per month. © Copyright 2019. Otter Tail Kennels – by Steven and Jody Smith.